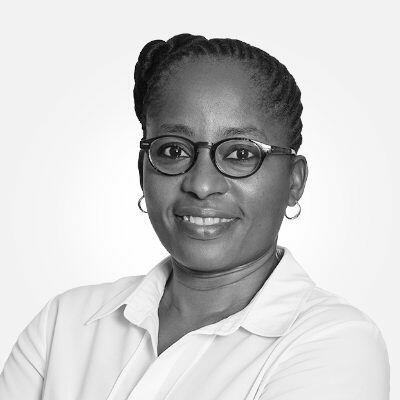 Assumpta is a full status estate agent who holds a B Com degree in Accounting and a National Diploma in Real Estate majoring in Property Valuations. In 2005, she entered the property auction industry. Assumpta has been responsible for the sale of numerous commercial and industrial properties. AuctionInc was fortunate enough to obtain her services at their inception. Her eye for detail ensures her clients of a professional touch which in turn translates to a quick sale at a top price. Her prowess in marketing is acknowledged and respected in the industry. Her eye for detail ensures her clients of a professional touch.